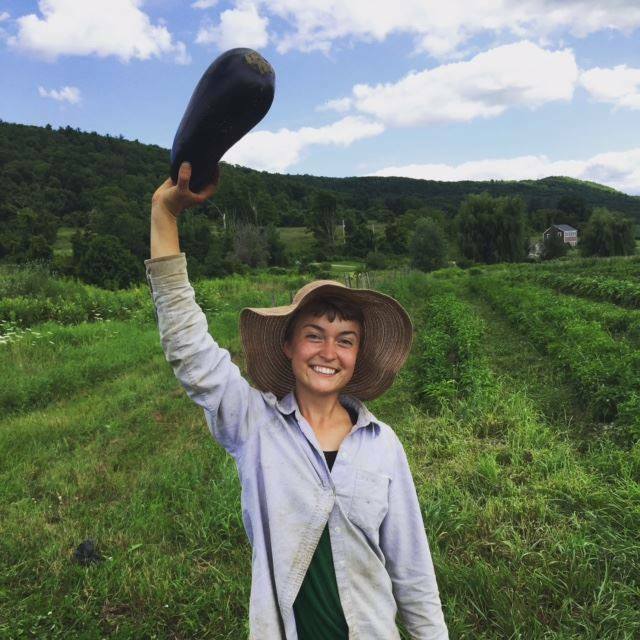 Strong connections to community is at the heart of Rock Steady Farm & Flowers. Through our ties with local businesses, farms and non-profits we are able to feed a diversity of people in this region. Our goal as a farm is to create long lasting relationships with those who eat our food and enjoy our flowers! We partner with nonprofits who sponsor CSA shares so that they are free to the low-income families in our area. 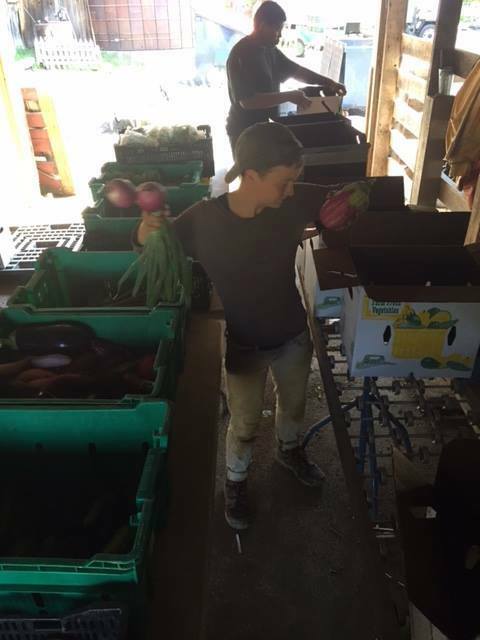 These shares get picked up from our farm and are distributed to both local food pantries, as well as delivered door to door. We realize that this is somewhat of a band-aid approach to our broken food system, but right now we see this as an immediate way to reach those who want fresh produce, yet do not have the funds to buy it.